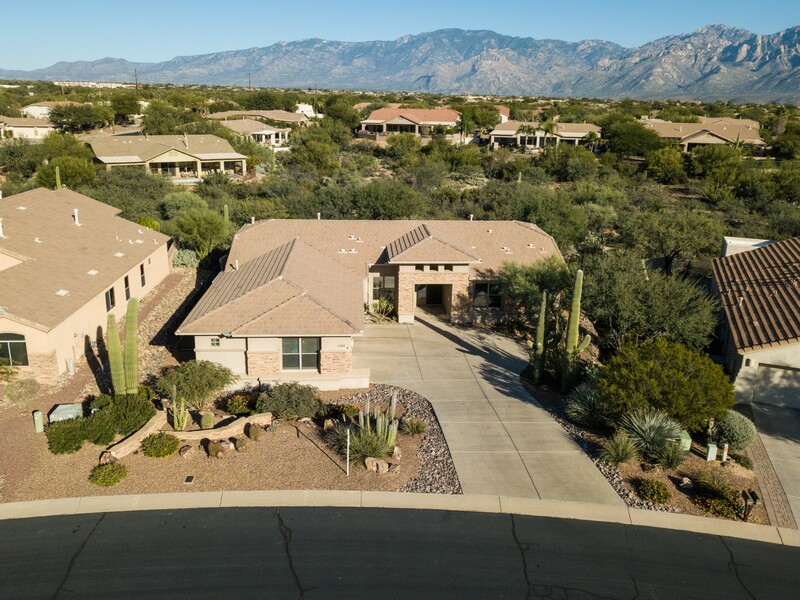 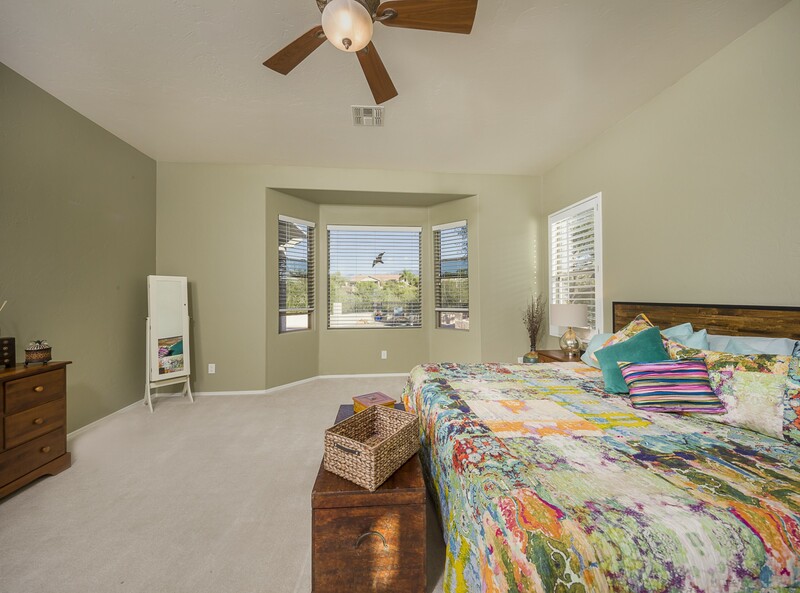 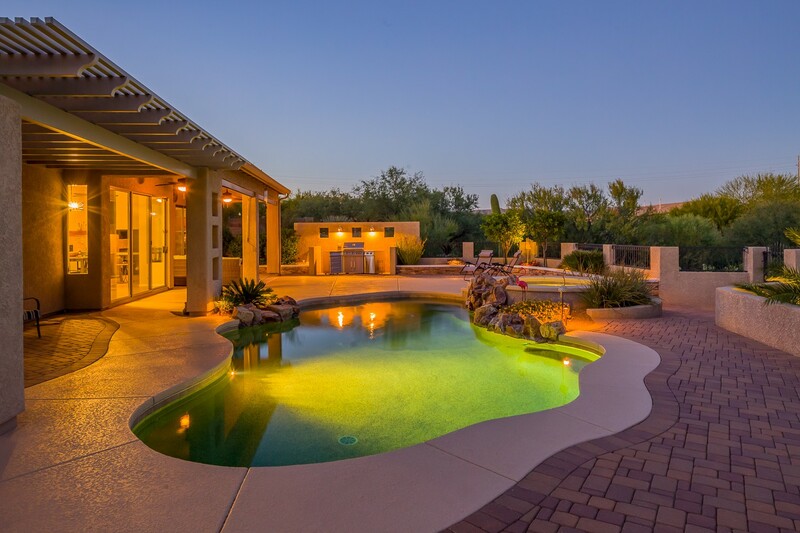 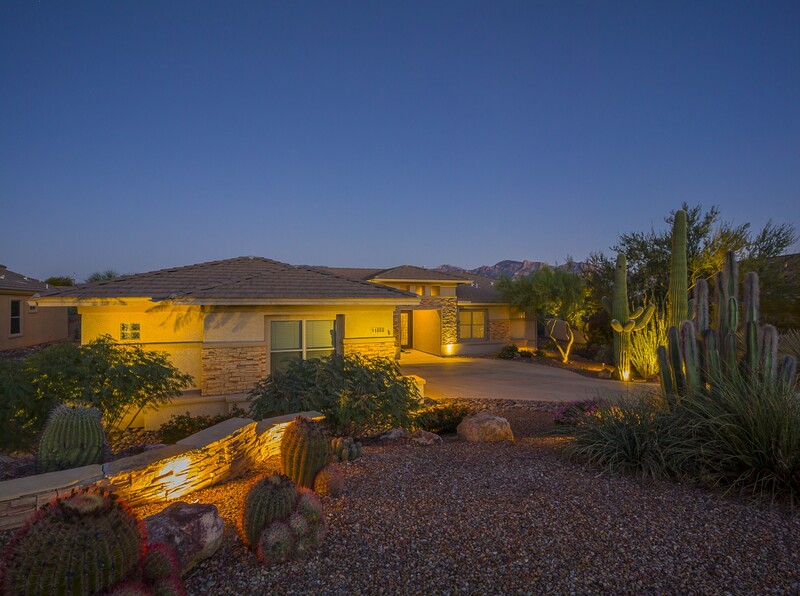 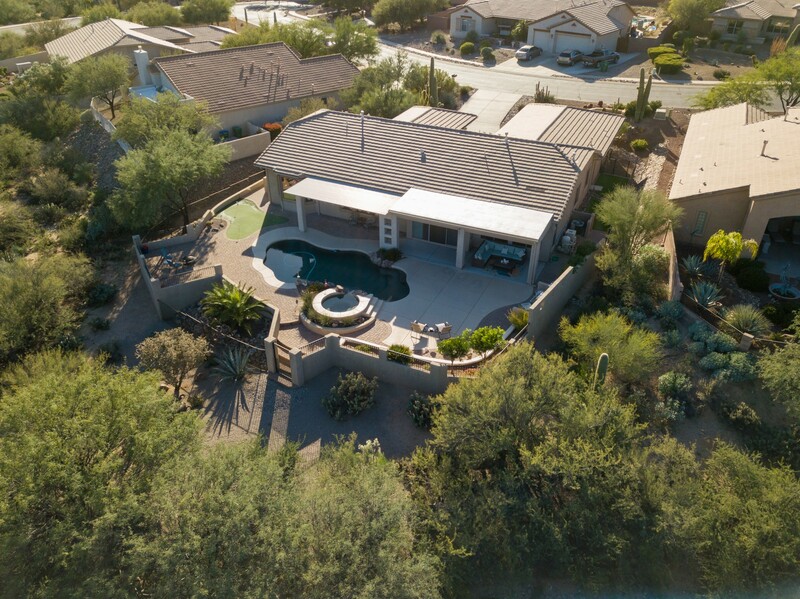 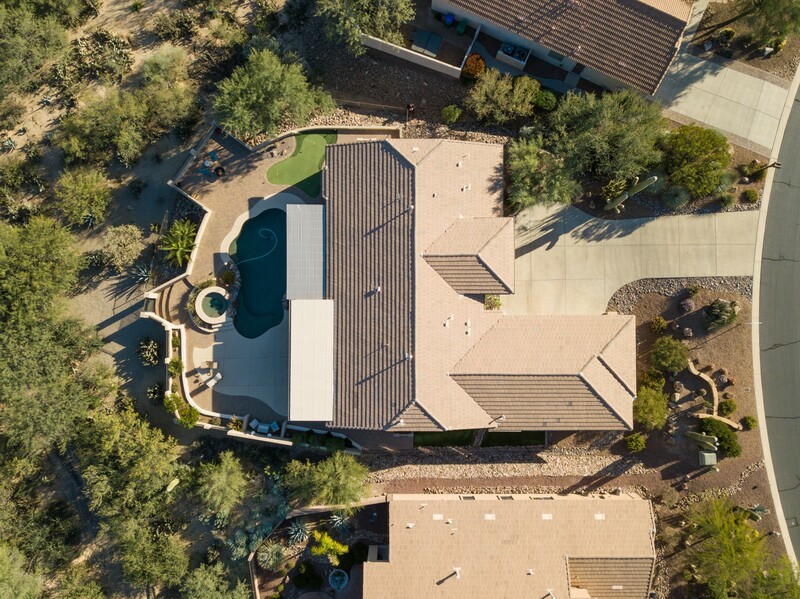 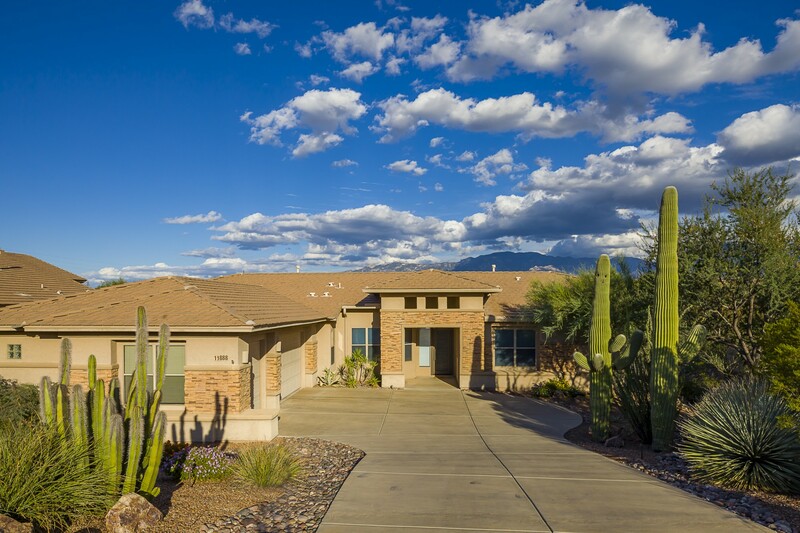 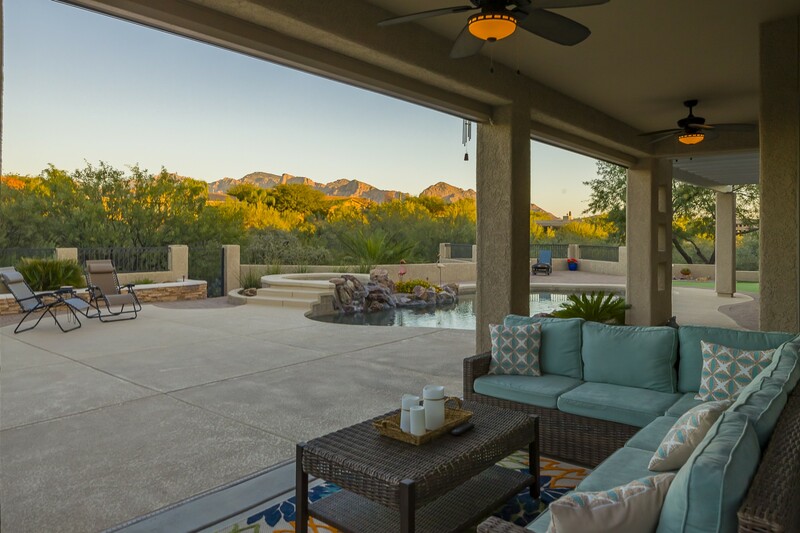 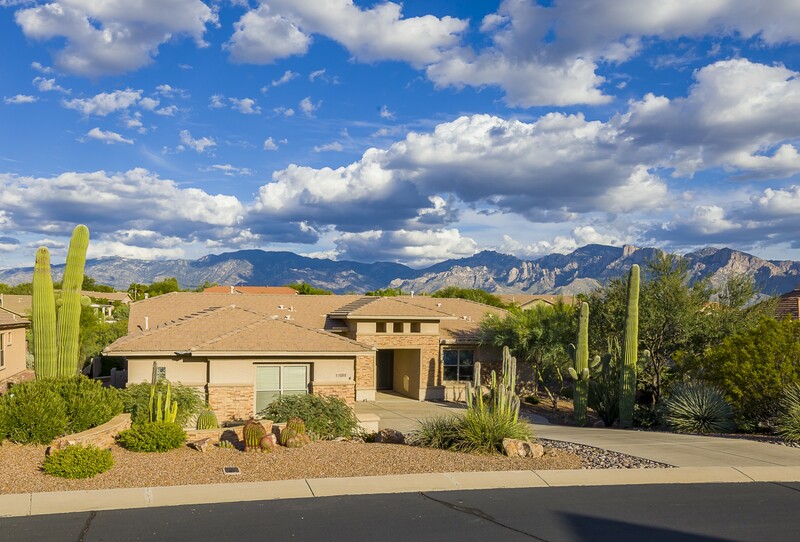 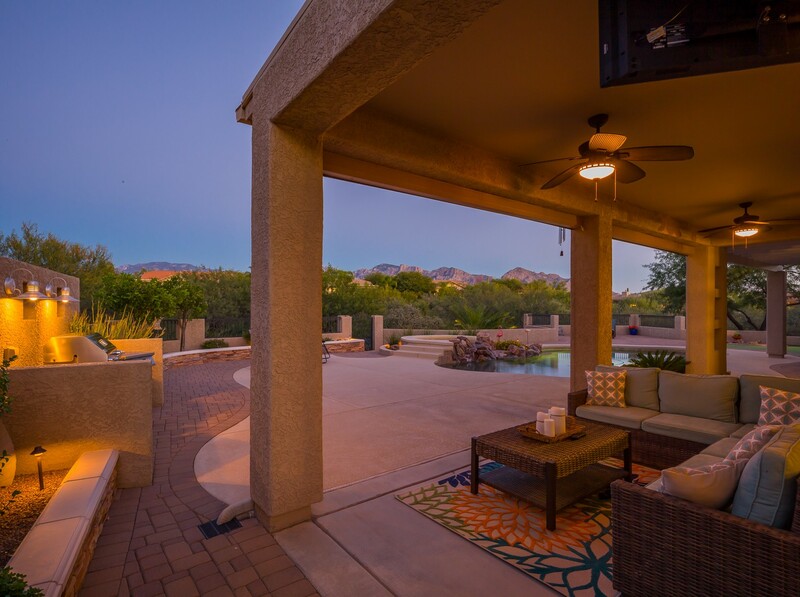 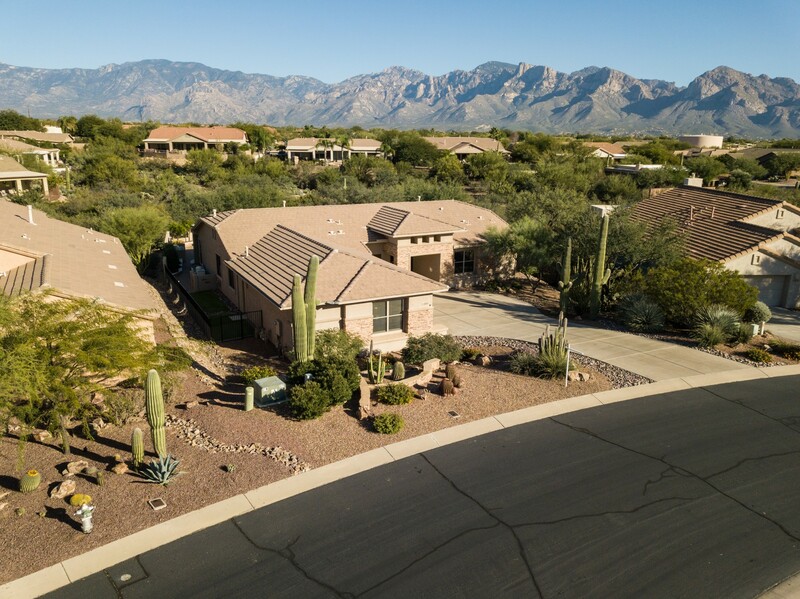 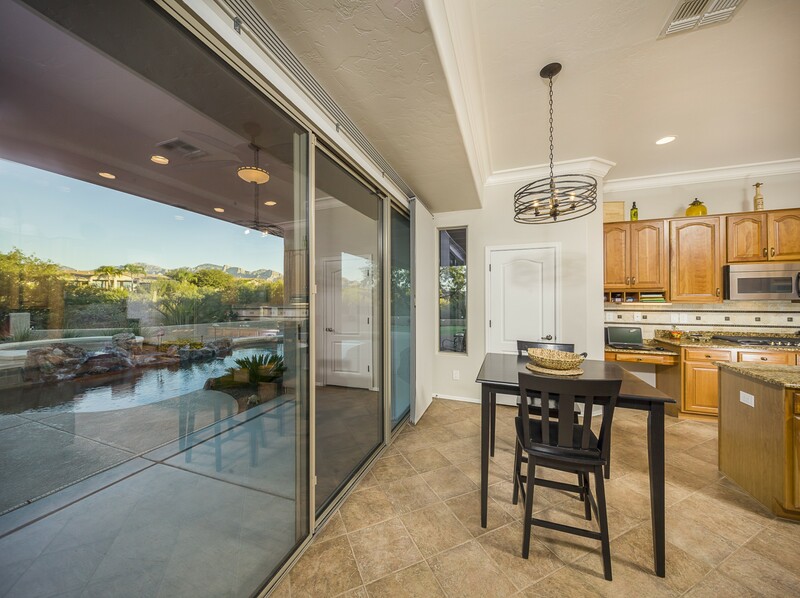 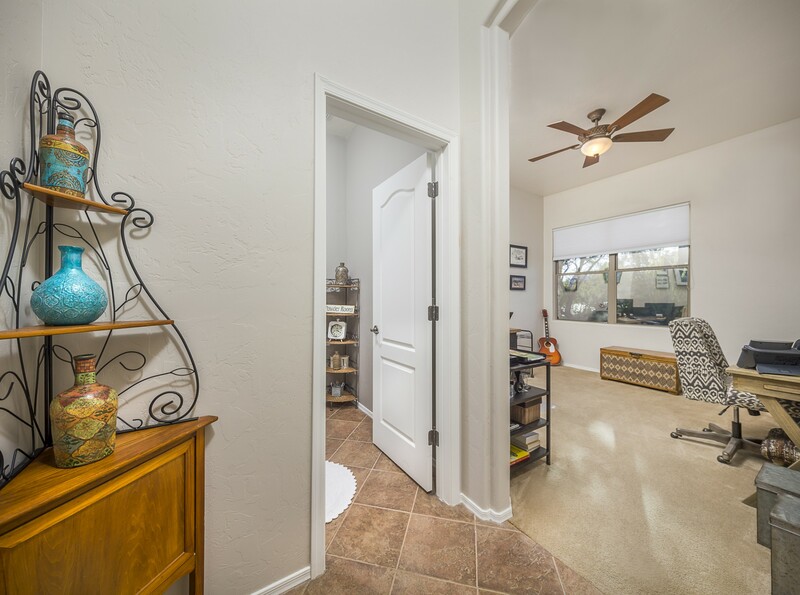 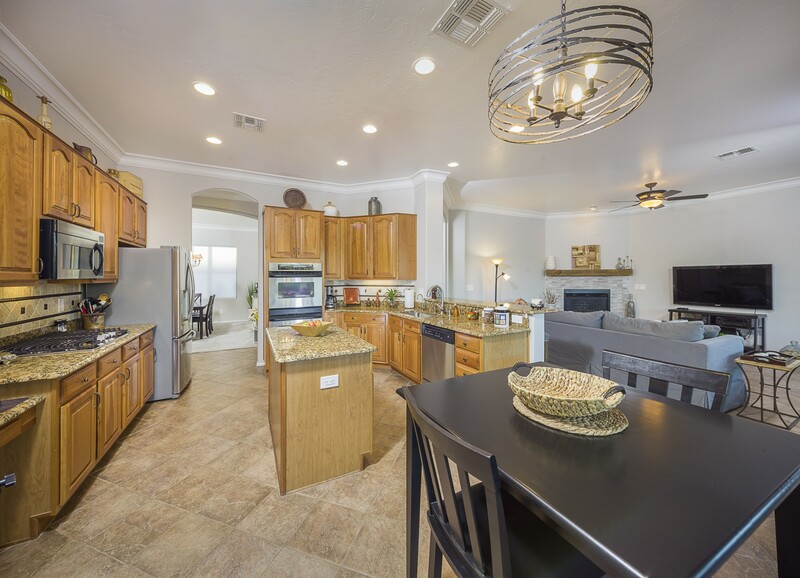 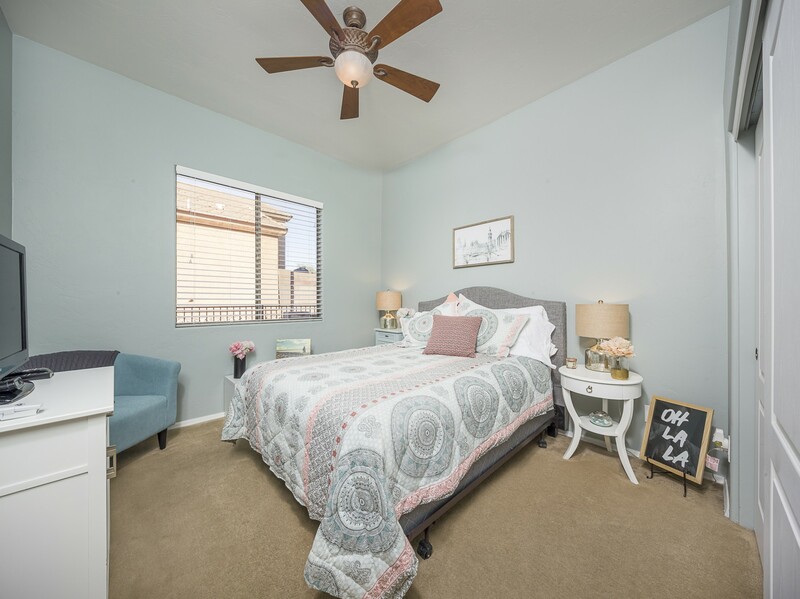 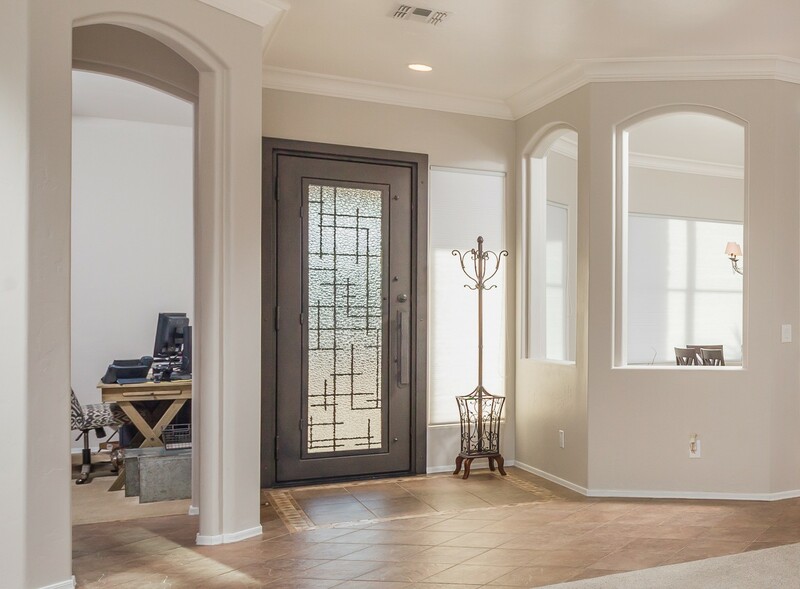 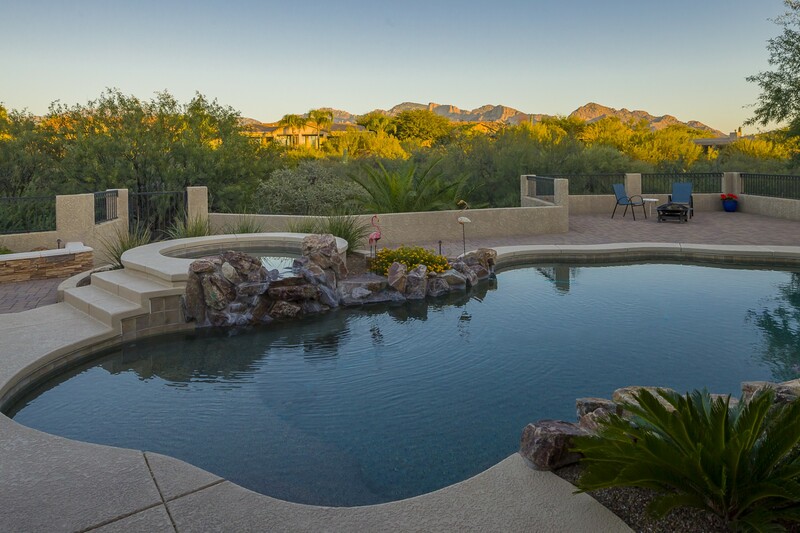 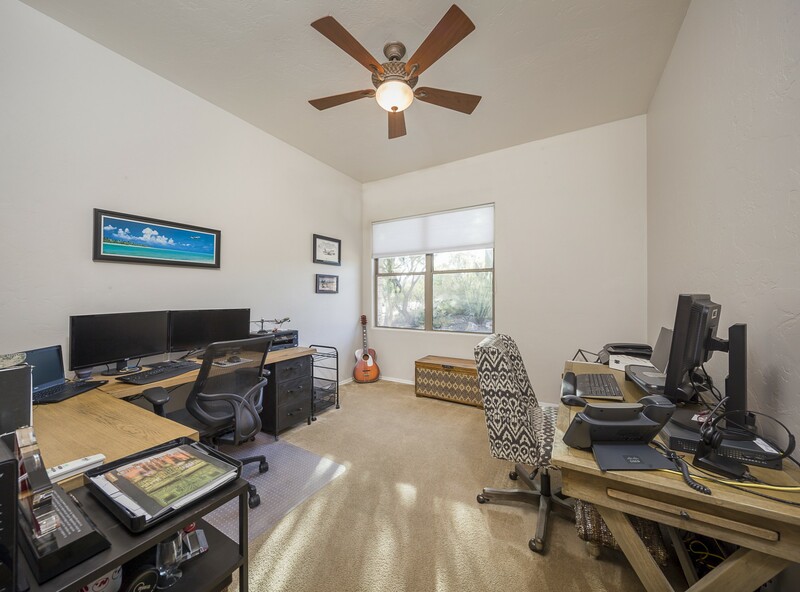 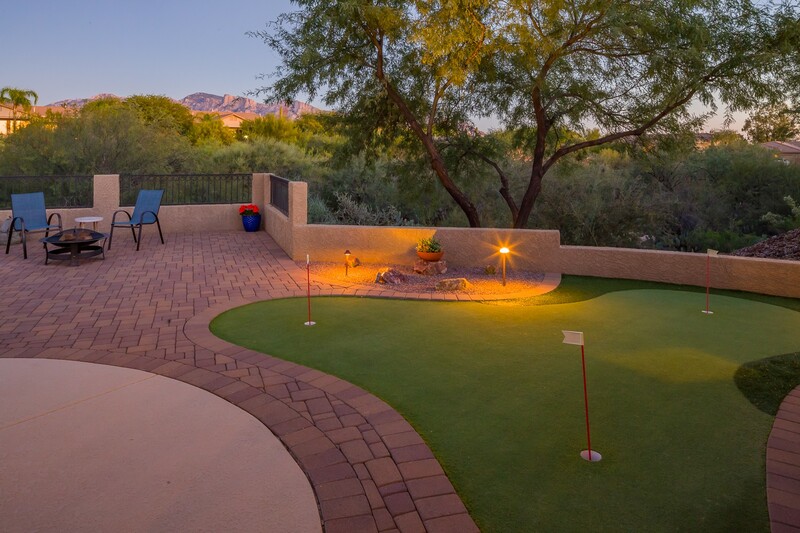 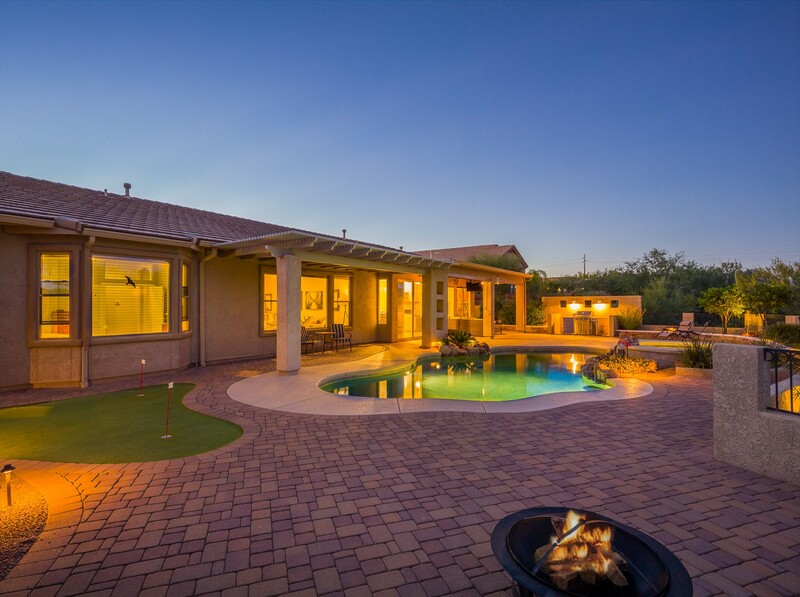 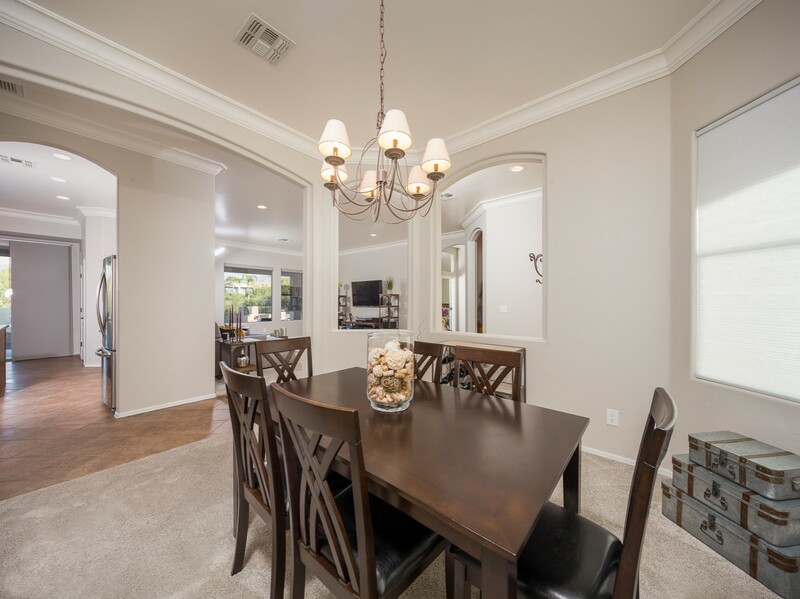 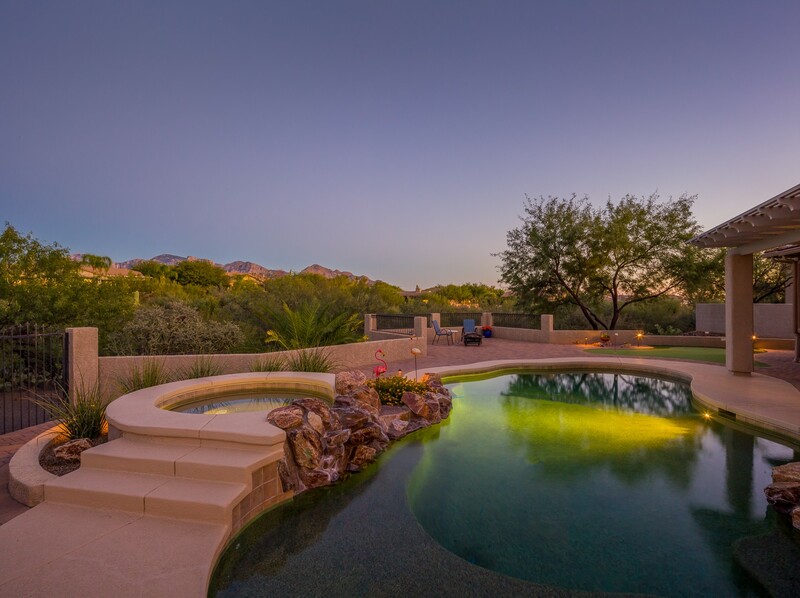 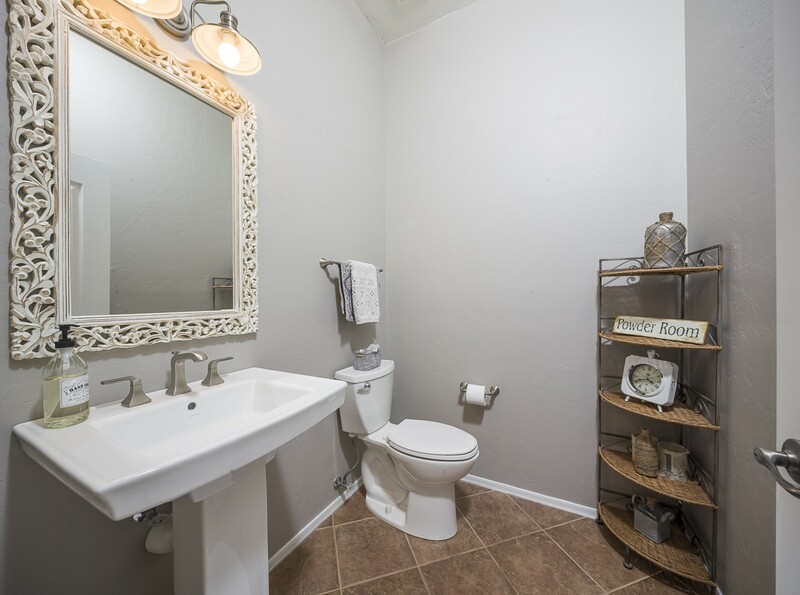 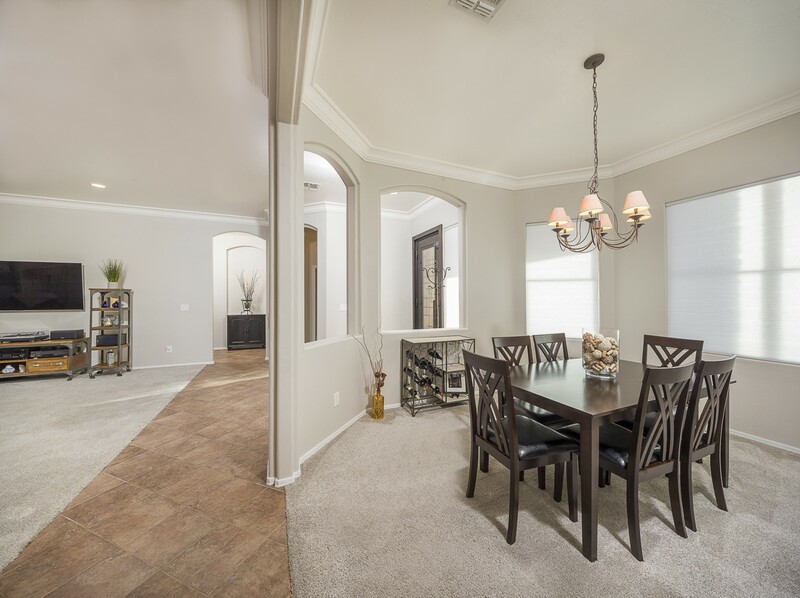 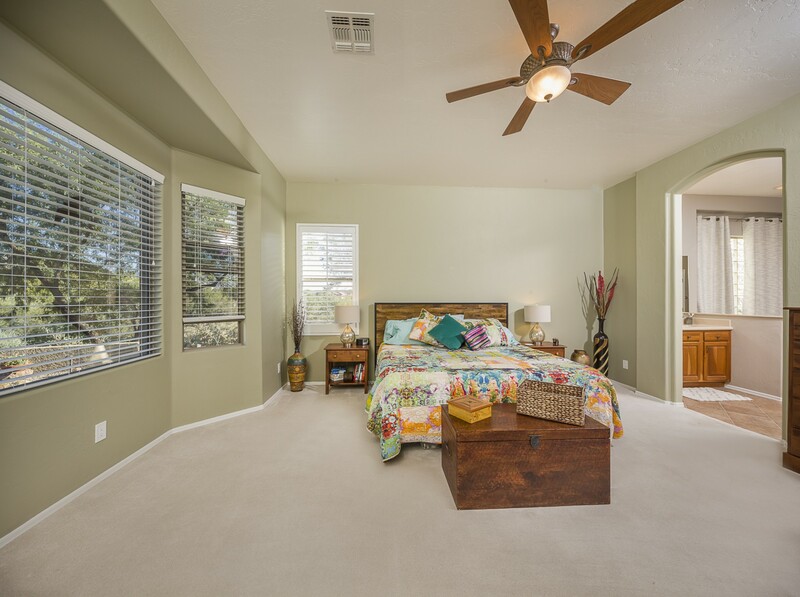 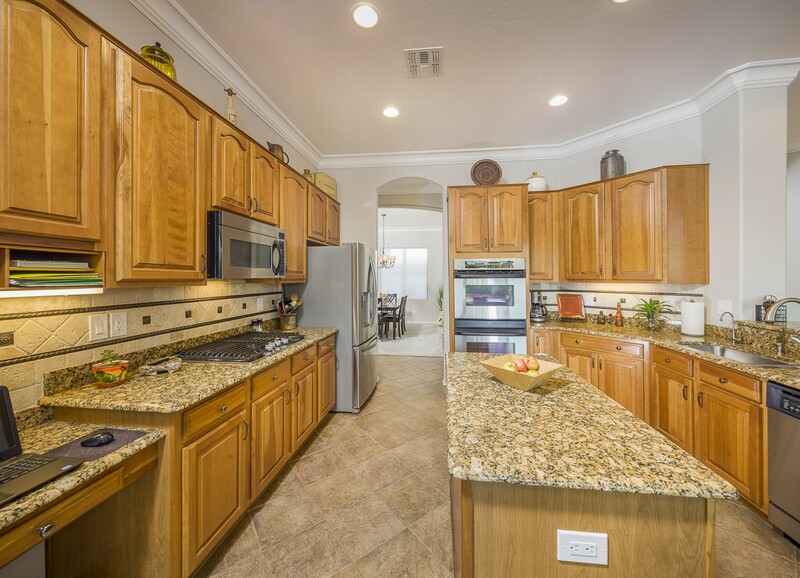 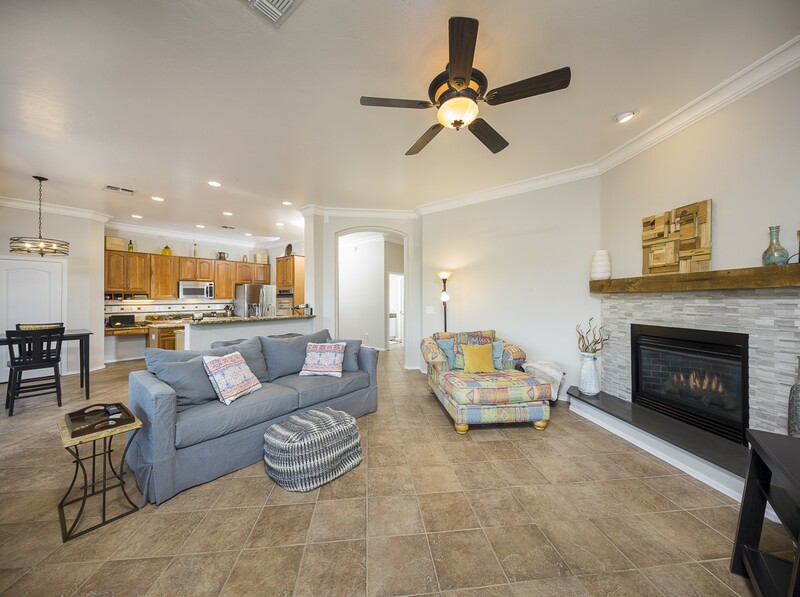 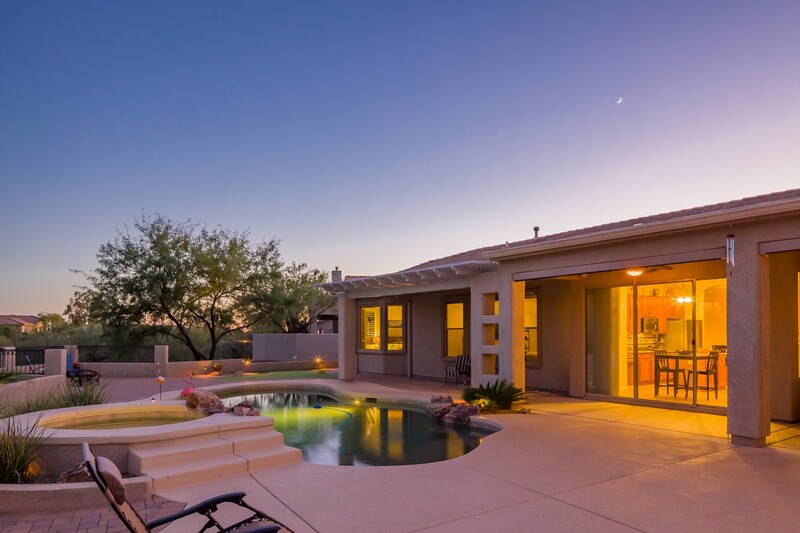 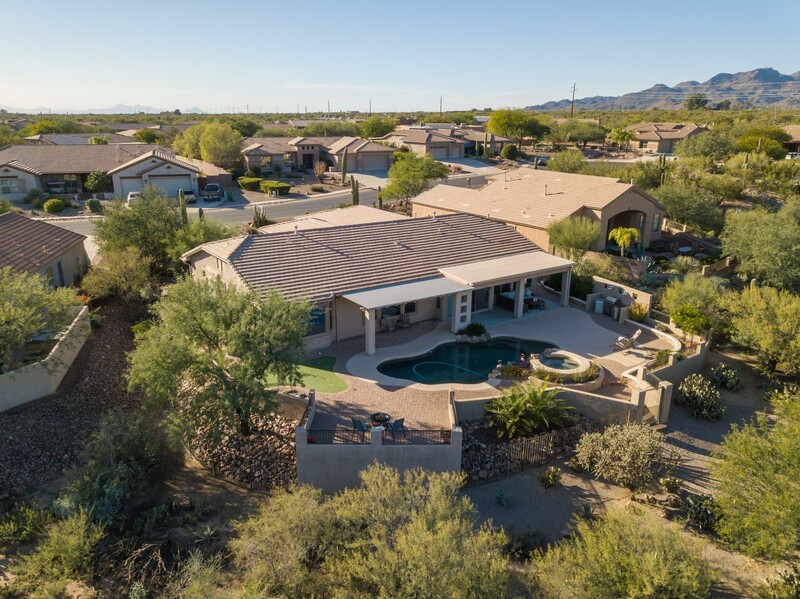 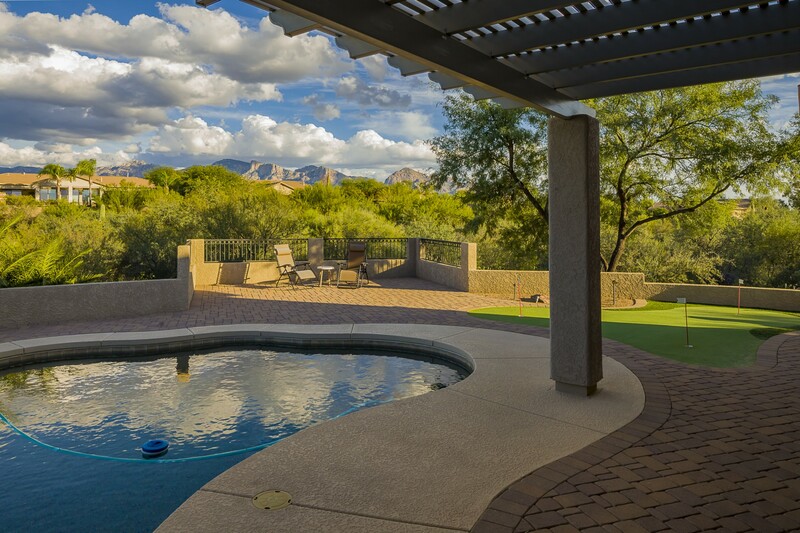 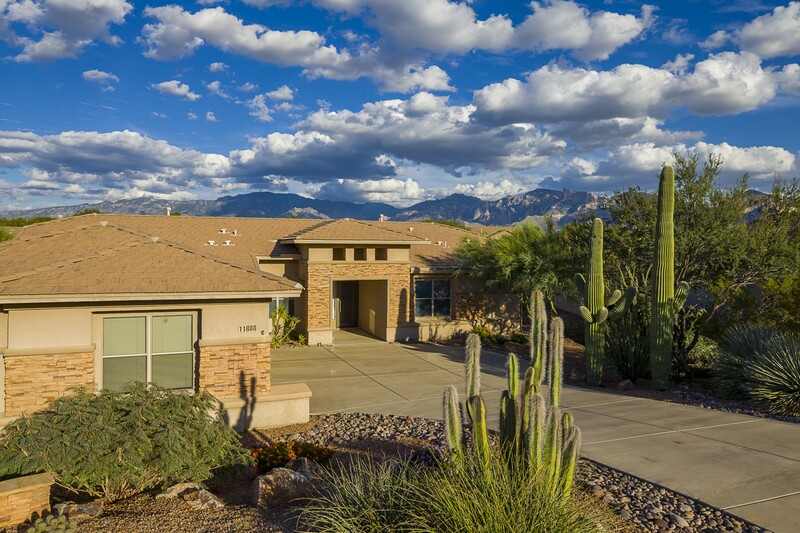 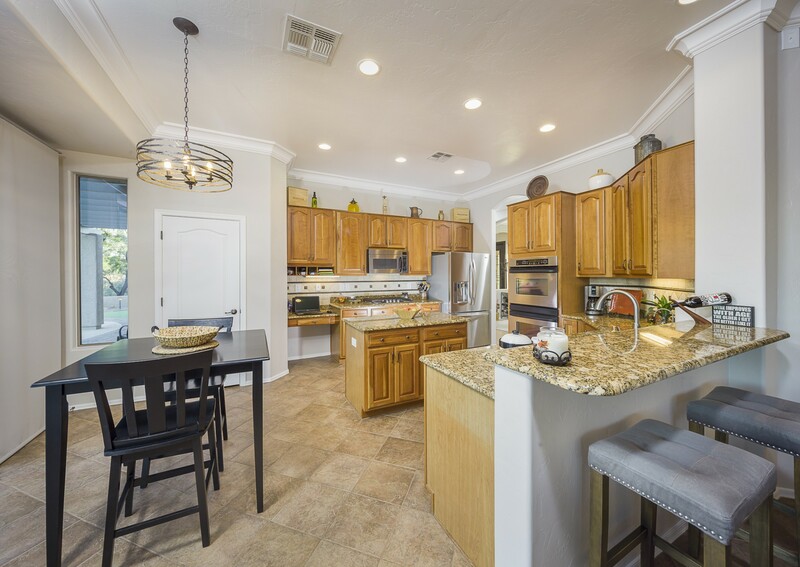 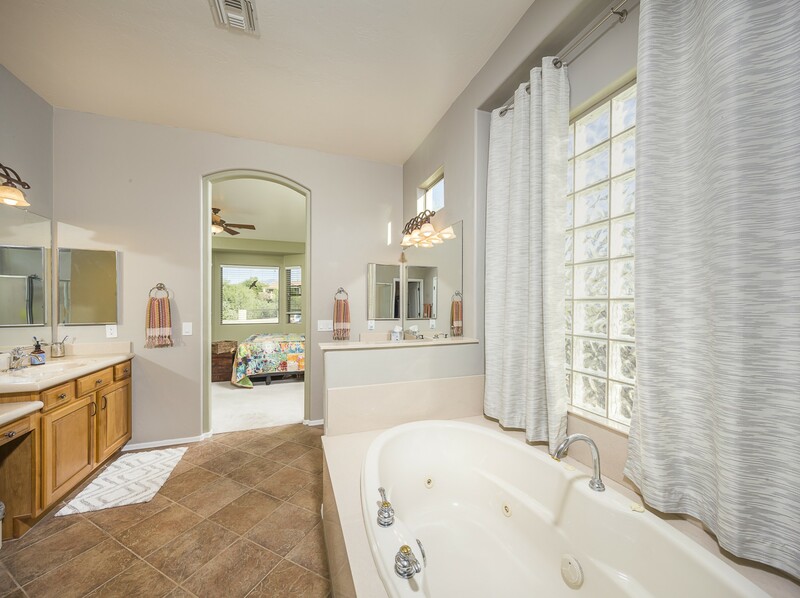 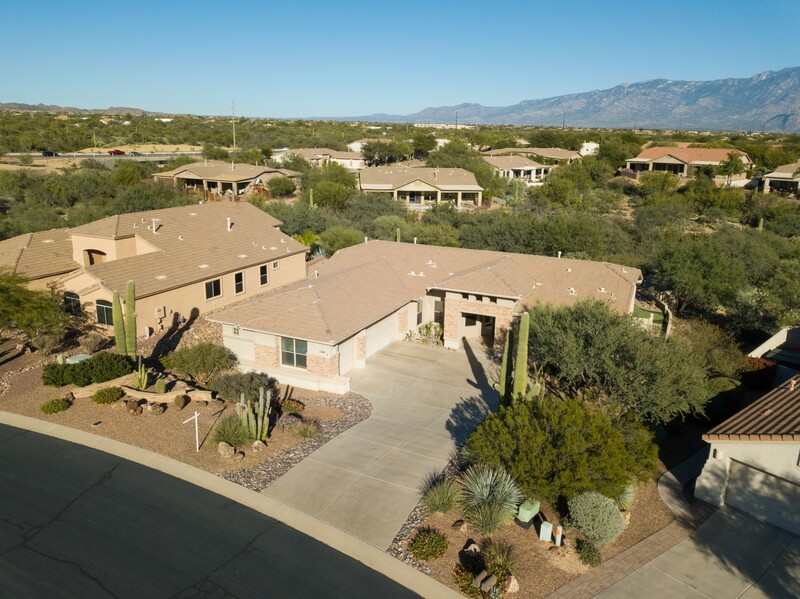 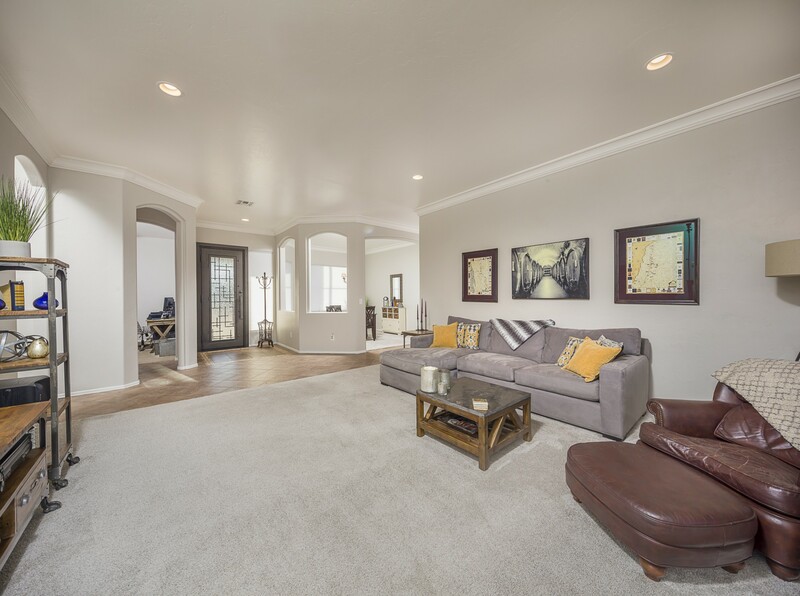 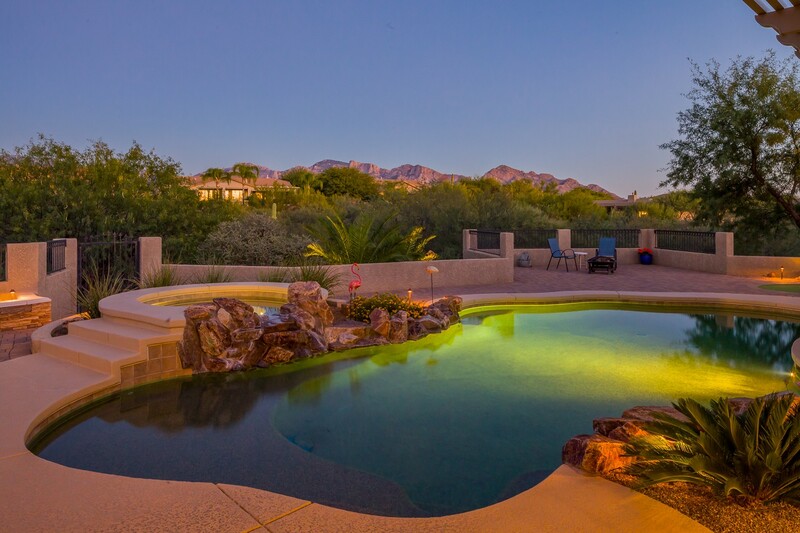 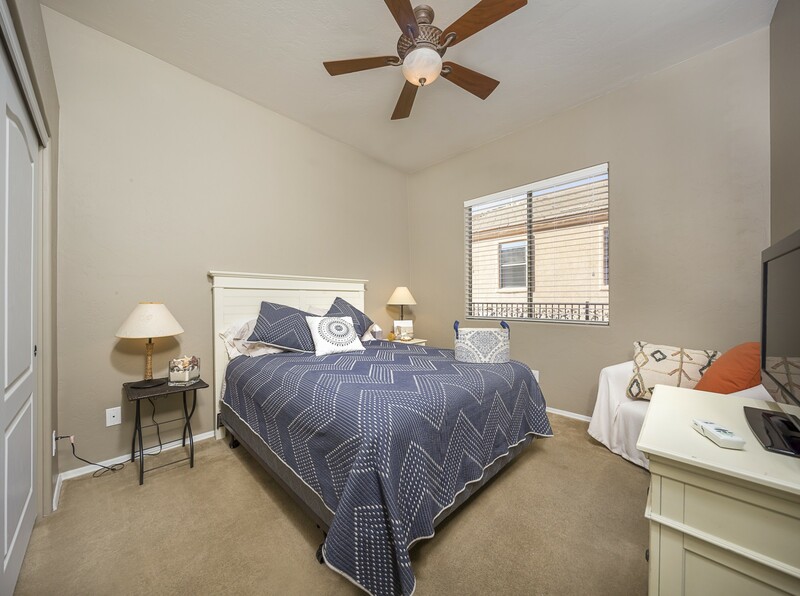 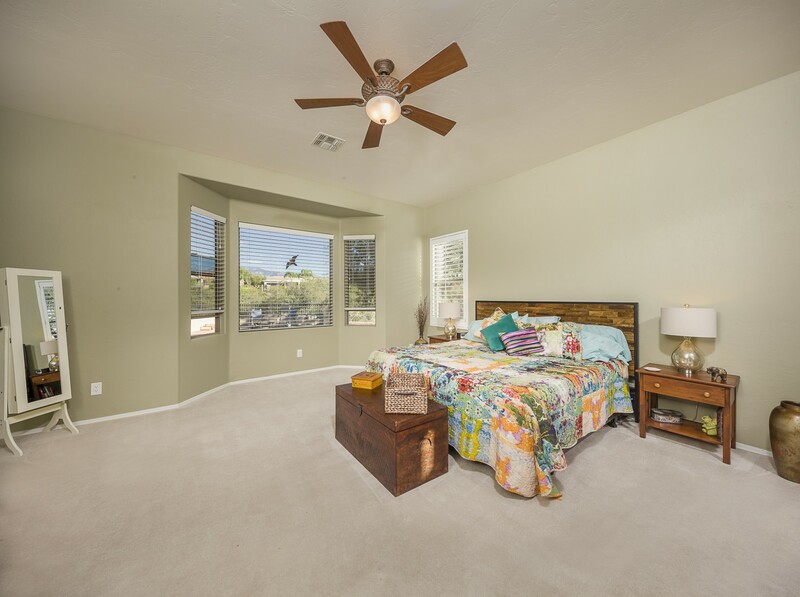 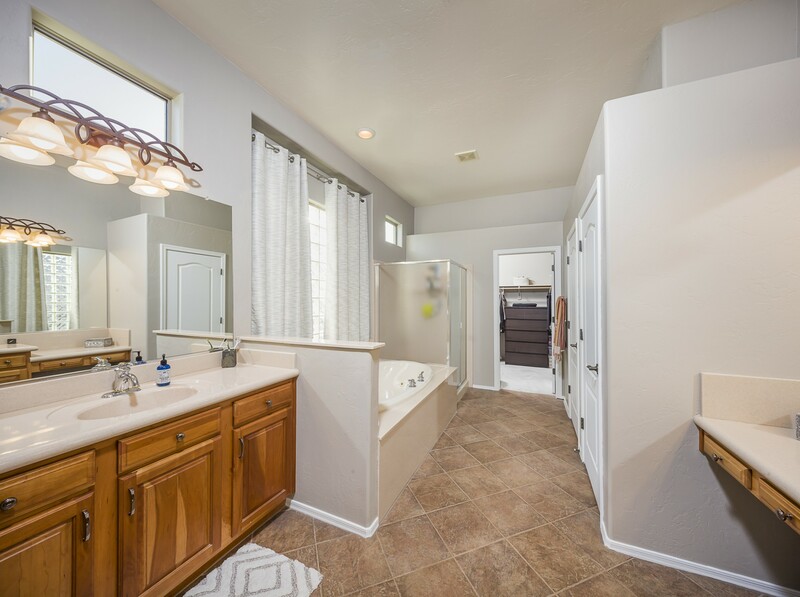 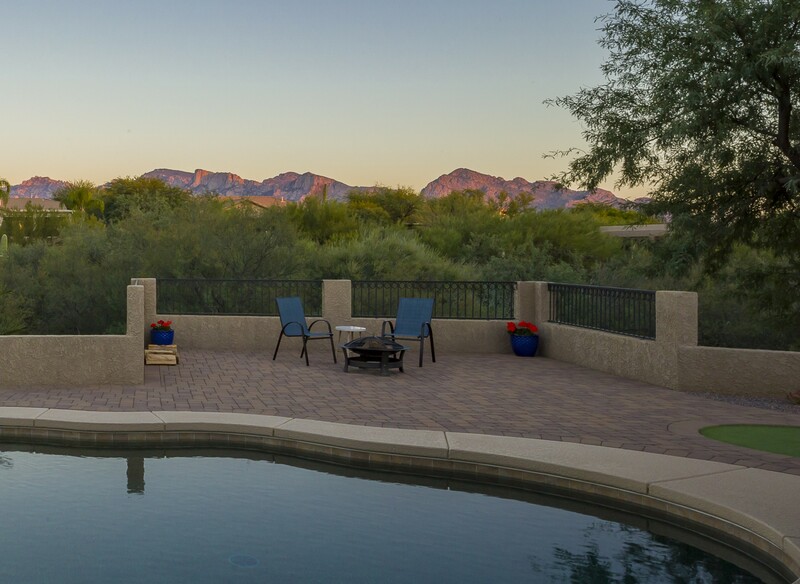 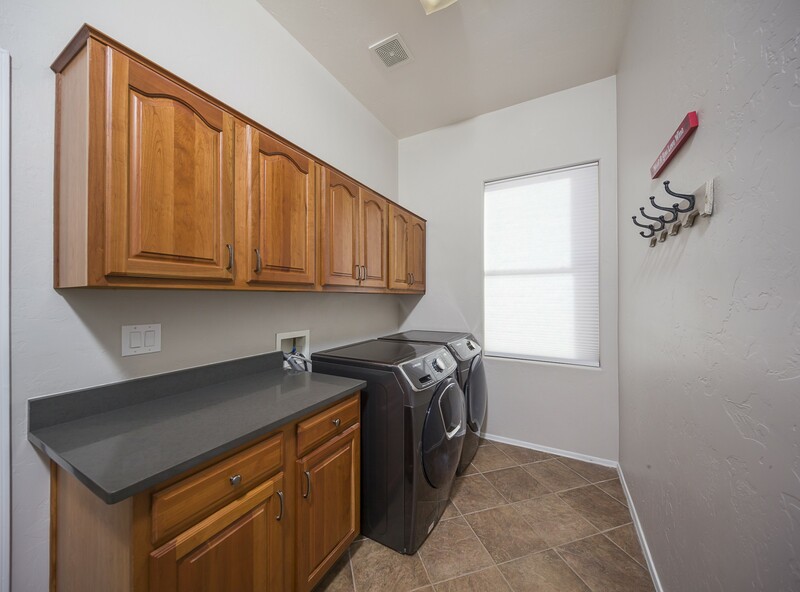 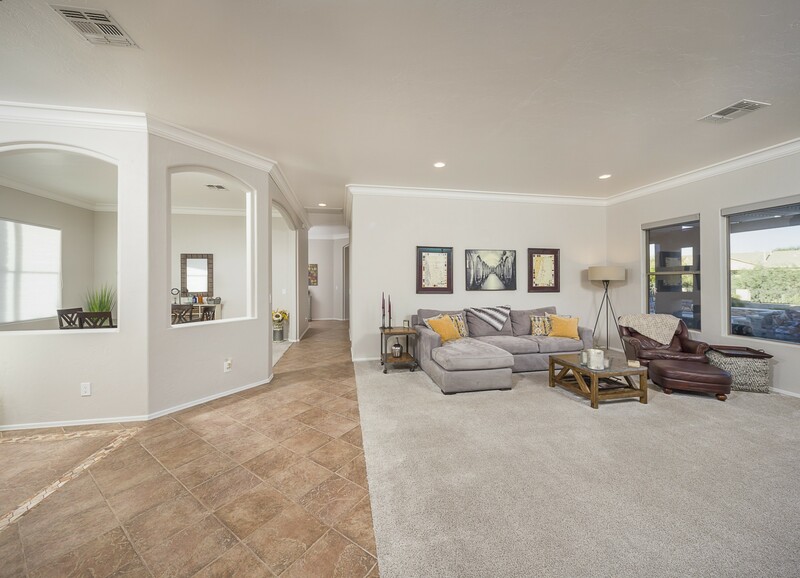 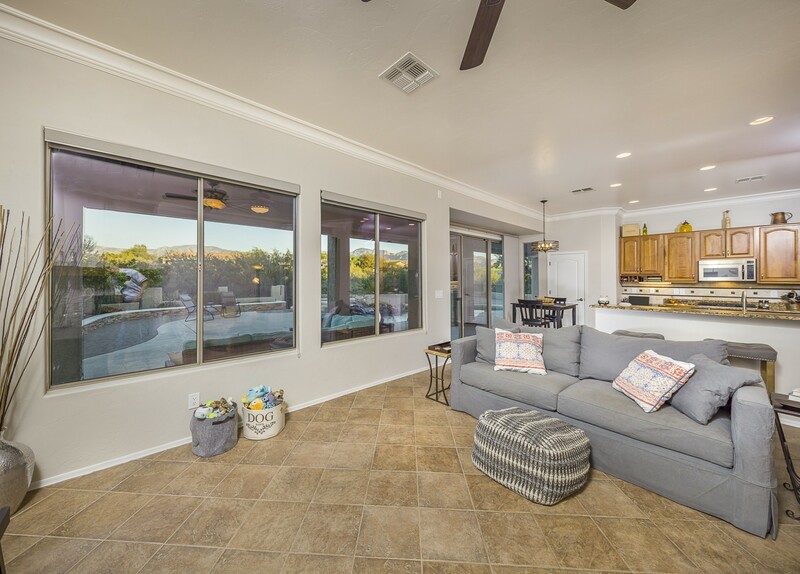 Pepper Viner built home with 3-car garage, mature landscaping & the Catalina Mountains as a backdrop! 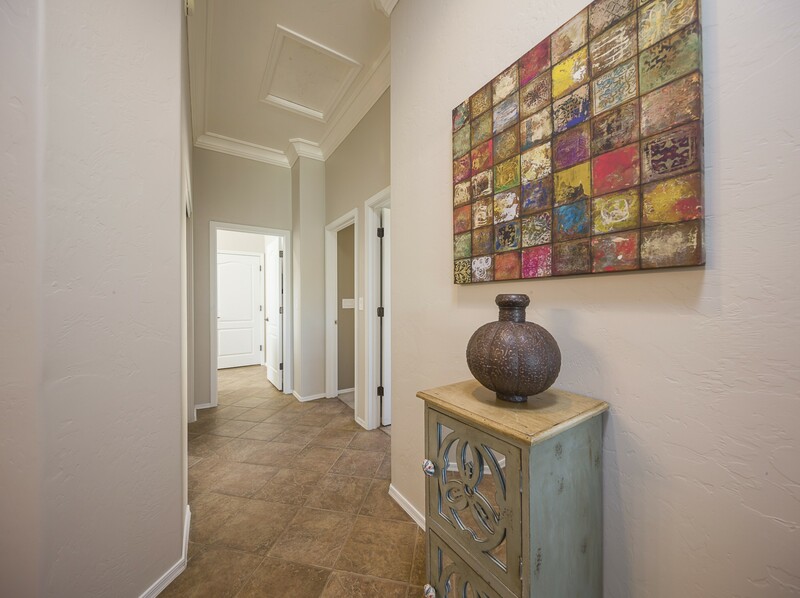 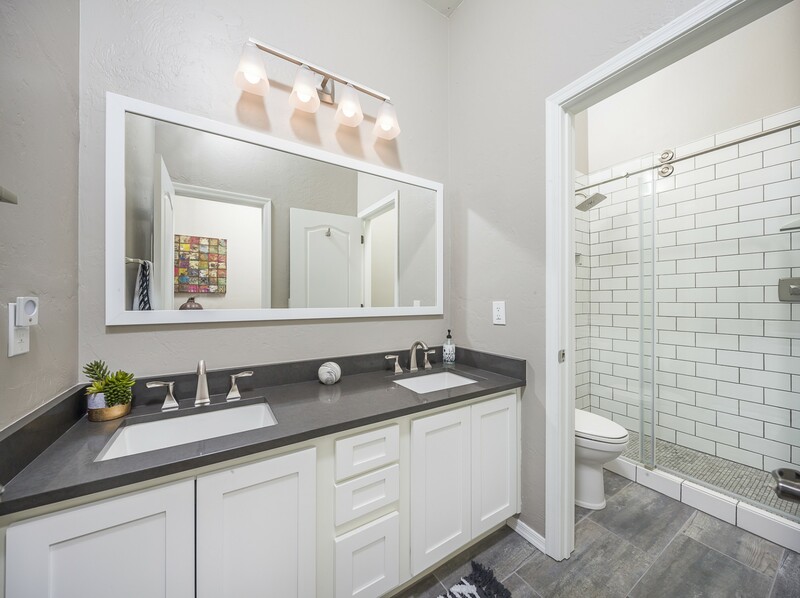 Stacked stone accents add interest! 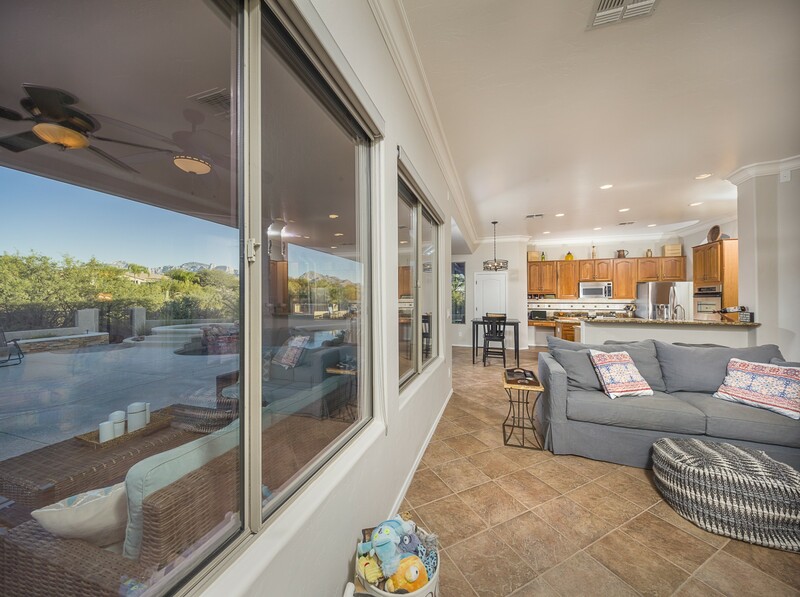 Wall of windows with a view! 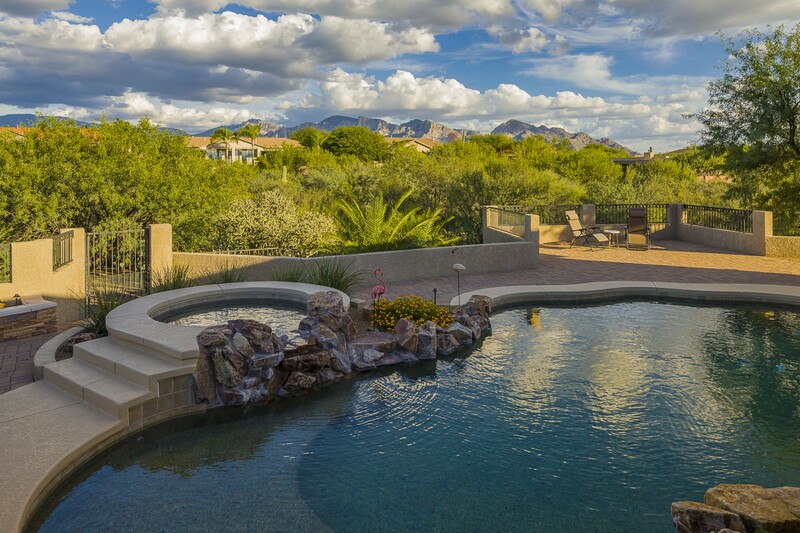 Outdoor oasis with a view!